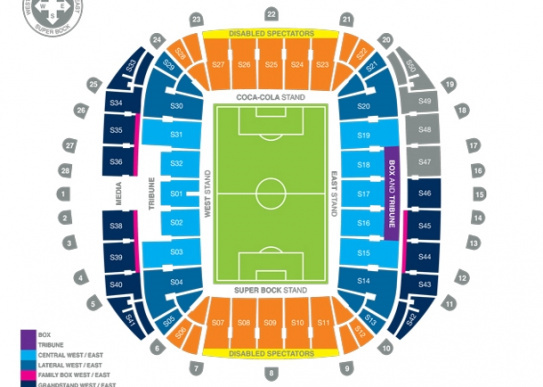 UEFA NATIONS LEAGUE FINALIST 1 Vs UEFA NATIONS LEAGUE FINALIST 2 Tickets. All tickets 100% guaranteed. Ticket4Football have a superb range of tickets for all premium matches.